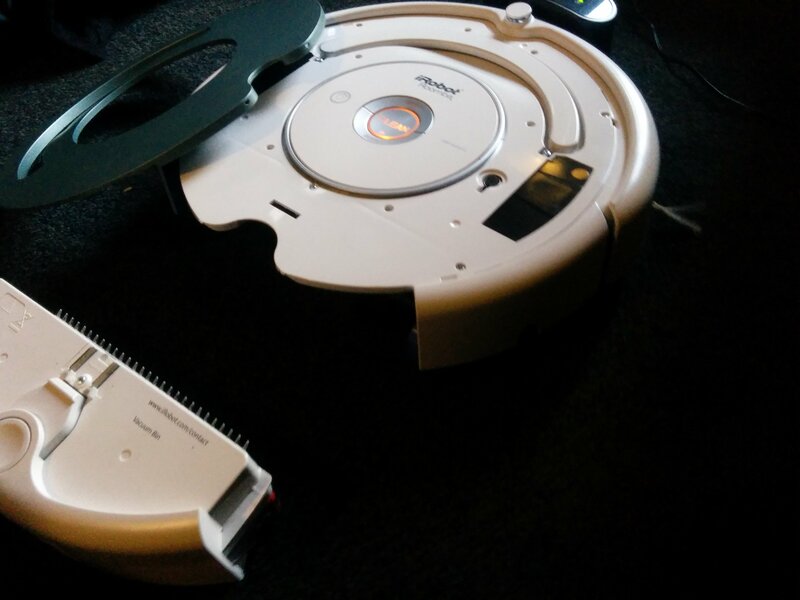 The Ballad of Roomba, Part2. 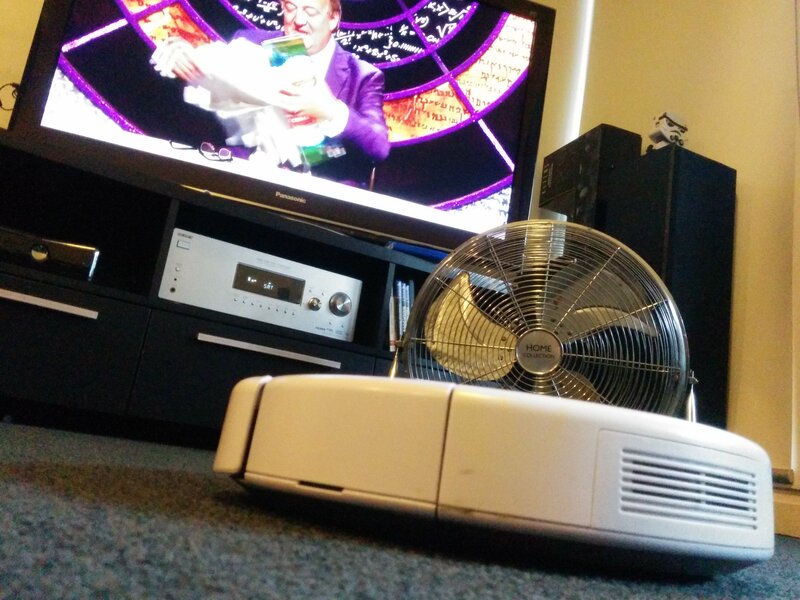 And while the other appliances looked down of him, very few of them fans, he continued to persevere. The seasons passed, people got old, fossil fuels and nuclear power gave way to the far superior and cleaner Potato Power. In time rumour spread of a stranger in town, a little different looking and keeping to himself adding to the mystery of this new face. 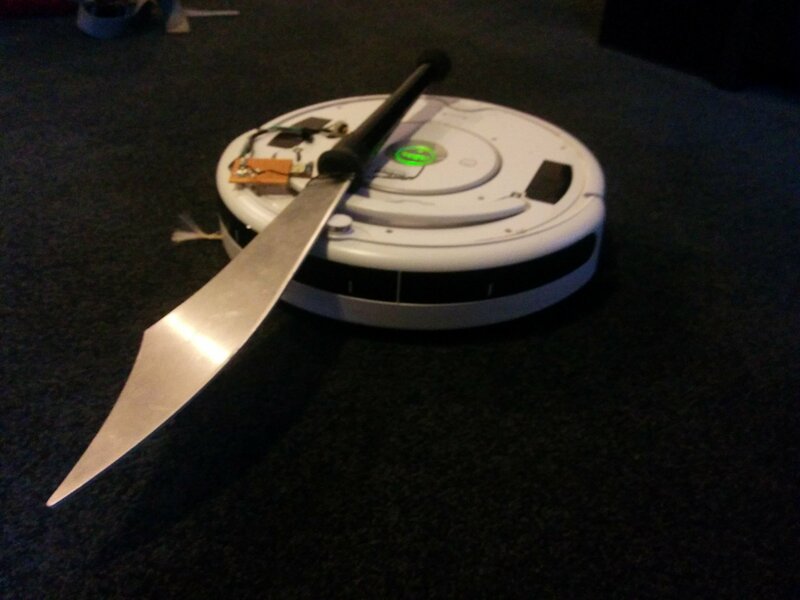 It wasn’t long before Roomba got to see this mysterious stranger as by chance, he had moved into the house right next door. 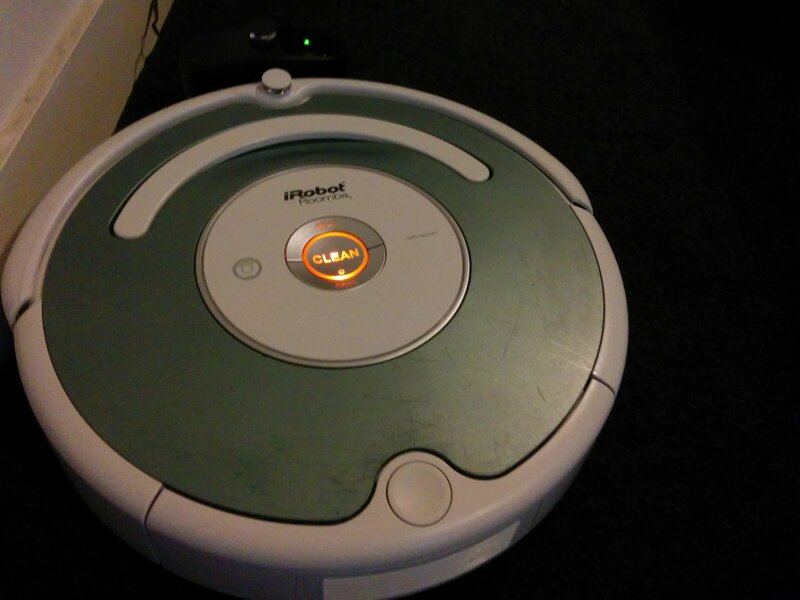 But when Roomba got there he tried to sneak a peak at what the stranger was up to. 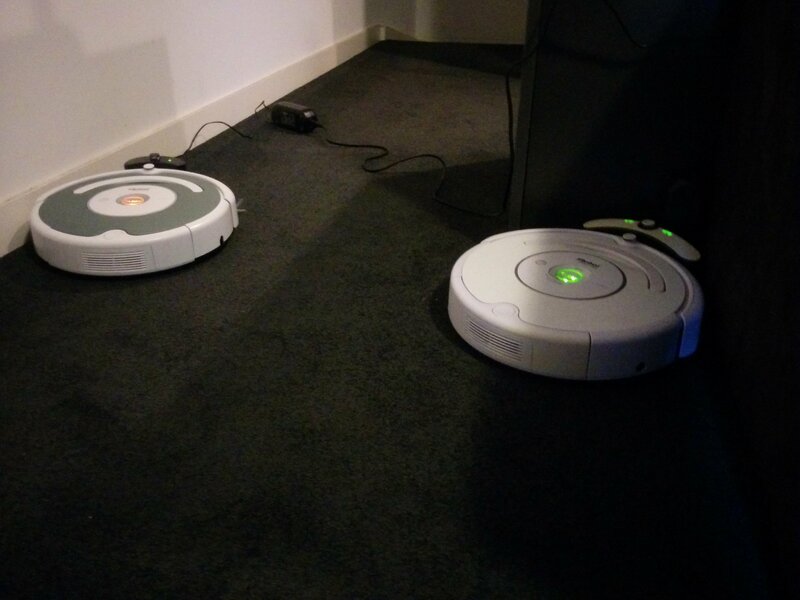 But suddenly, Roomba was gripped with fear. For what he had seen was the herald of what was to come. He knew he was not ready. 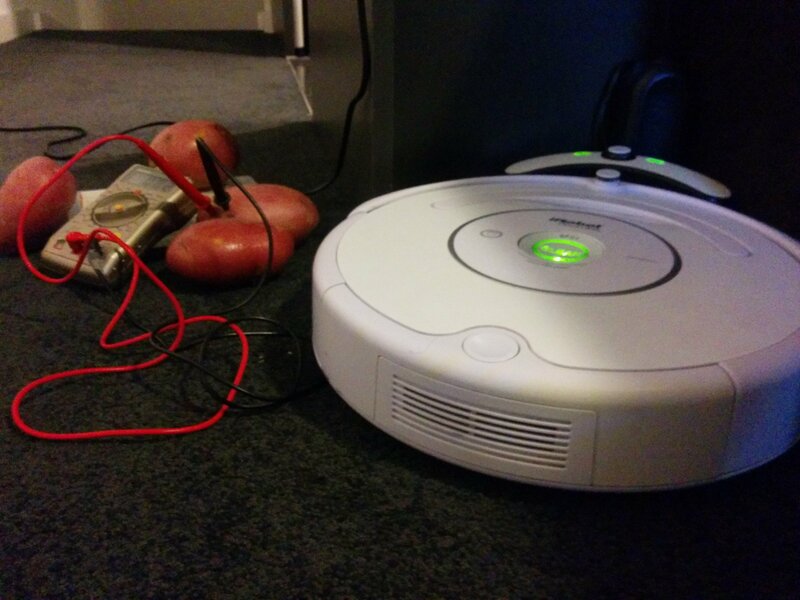 Previous post The Ballad of Roomba, Part 1. Yeah we’ll go with that 😛 Actually it wasn’t quite working right and unfortunately if I had time to fix that, I have 20 other things that I should do first. Easier to disable if for now, then come back when it’s closer to the top of the priority list.